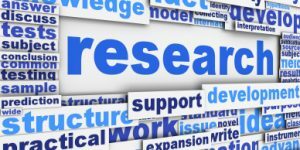 We provide services to children, adolescents, adults and families living with physical, behavioral and mental health challenges. 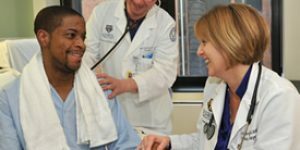 Our multidisciplinary team delivers evidence based practices to ensure positive outcomes for our patients. 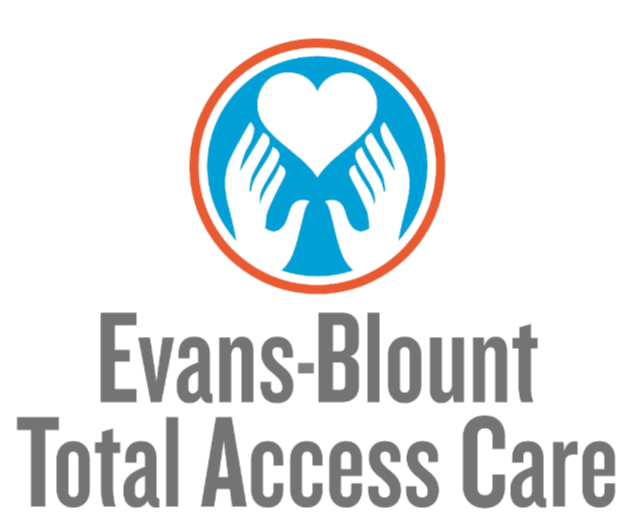 Evans Blount Total Access Care, Inc., implements evidence based, collaborative, culturally competent physical and behavioral health services. 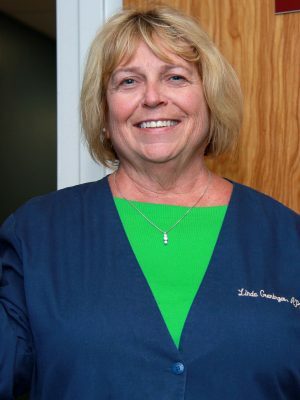 We strive to provide a system of care that promotes recovery wellness for adults, youth and their families. 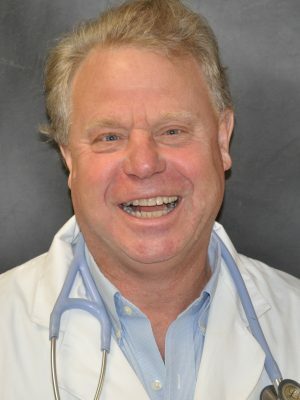 We are known for “getting to the root of the problem” by offering an array of mental health services that foster a system of care which therapeutically reduces psychiatric / addiction symptoms. 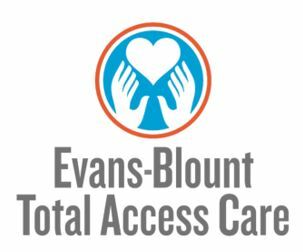 We are excited to have the opportunity to provide the community with Evans Blount Total Access Care, a mental / behavioral health agency we believe is making a great impact on the lives of those facing challenges in mental health, substance abuse, behavior, anger and life development skills. 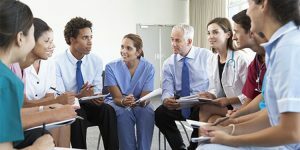 We strive to provide a system of care that promotes recovery wellness for adults, youth and their families with a team approach.